Tayla Smith Is 20 years old and recently completed an apprenticeship programme in Creative and Cultural administration. 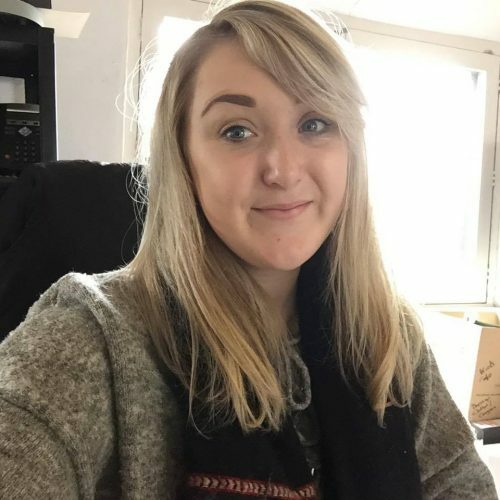 Tayla is now the Media & Marketing Co-ordinator at Quay Arts on the Isle of Wight and is also Quay Arts’ Evaluation Champion for Generation ART: Young Artists on Tour. Photos taken by Jane Moorhouse.